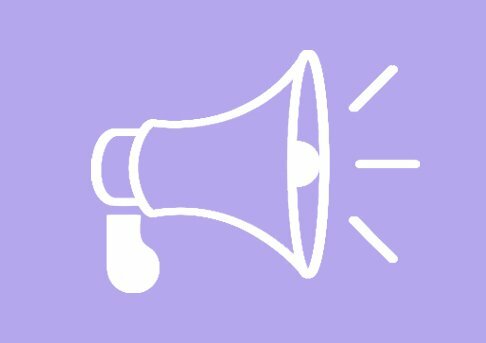 SBS has announced the broadcast date and time of the North Korea collaboration concert. 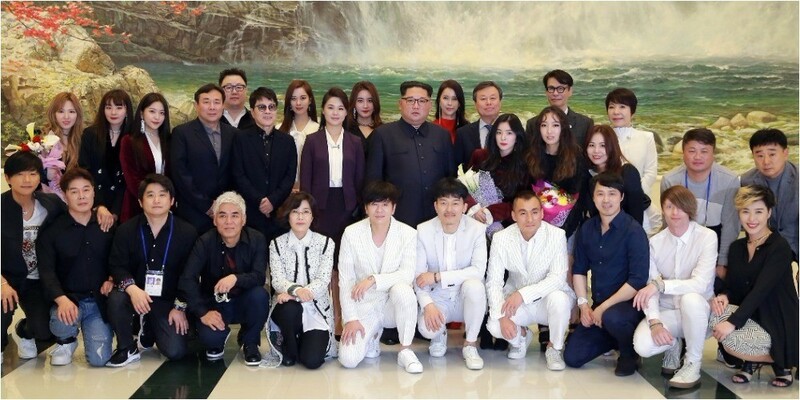 Recently, top K-pop artists including Red Velvet, Cho Yong Pil, Lee Sun Hee, YB, Jung In, ALi, Baek Ji Young, Choi Jin Hee, and Seohyun performed at the East Pyongyang Grand Theater and Pyongyang Arena in North Korea. Viewers will be able to watch all of the performances from the concert, titled, 'Spring Is Coming', on April 5 at 7:55 PM KST. 'SBS 8 O'Clock News' will be airing an hour earlier, at 7 PM KST. Make sure to check out the historic event!